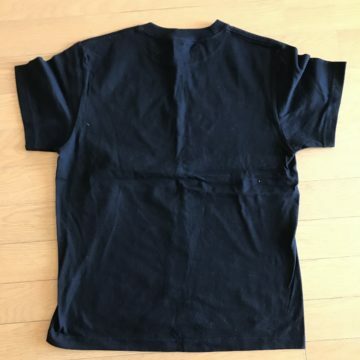 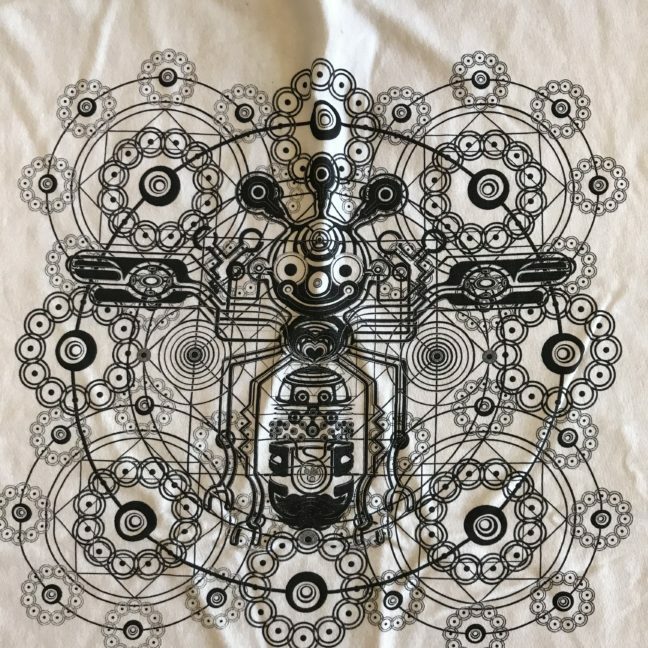 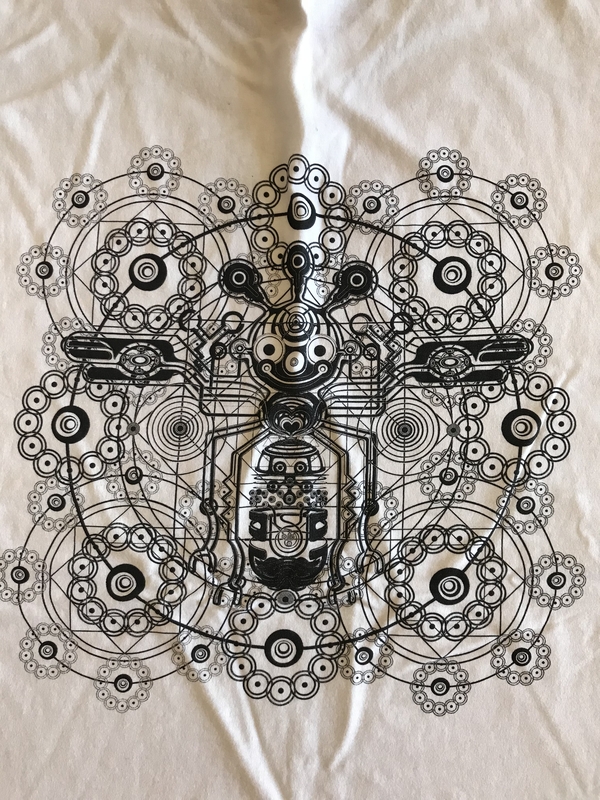 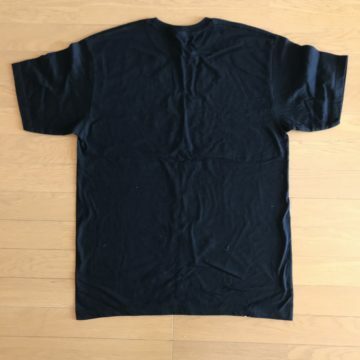 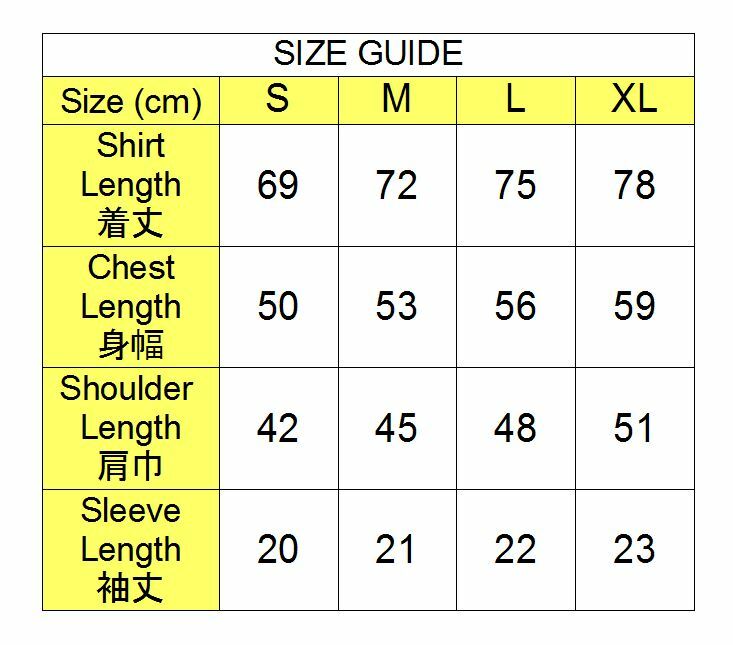 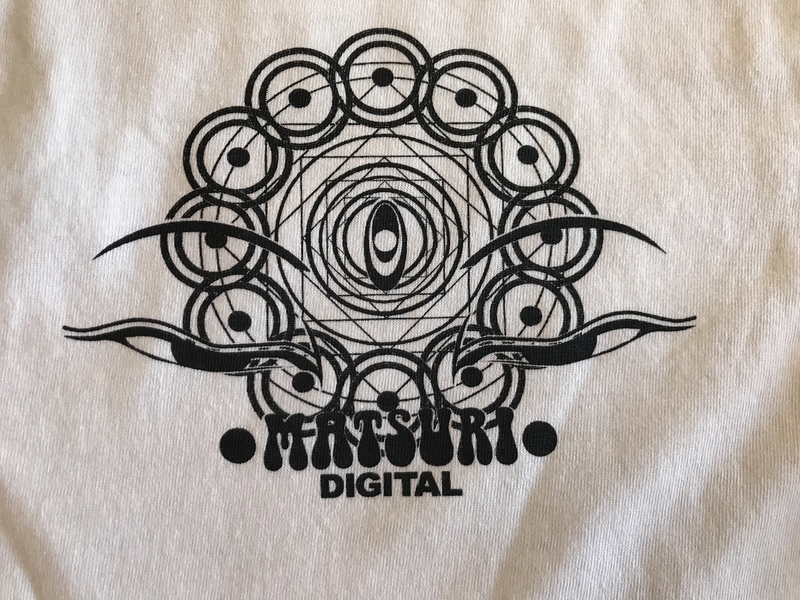 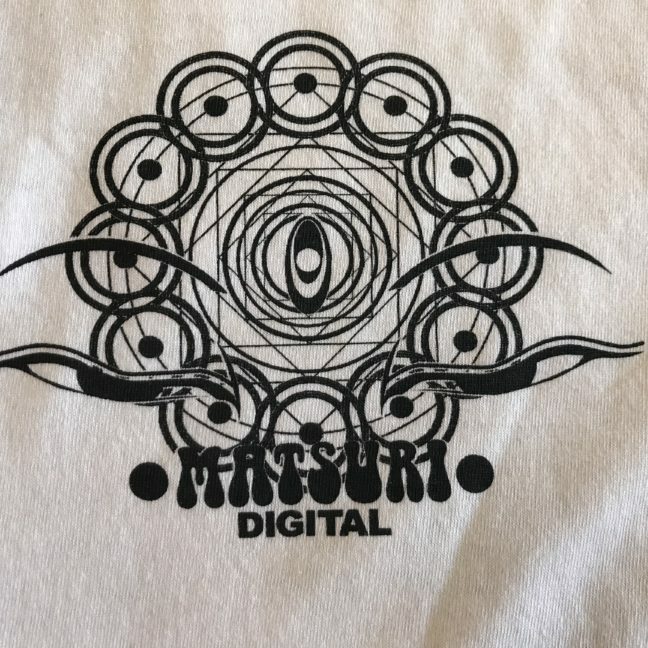 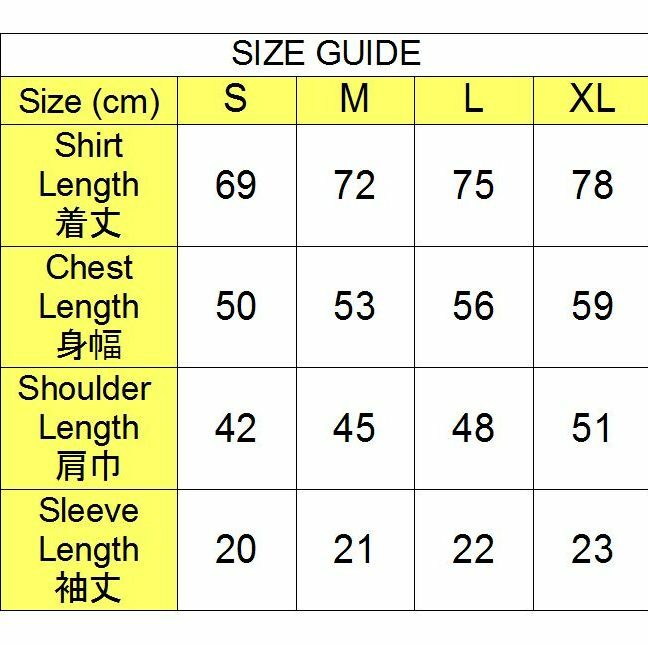 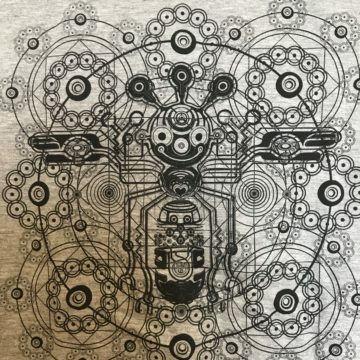 T-shirt for Time Paradox Tour. 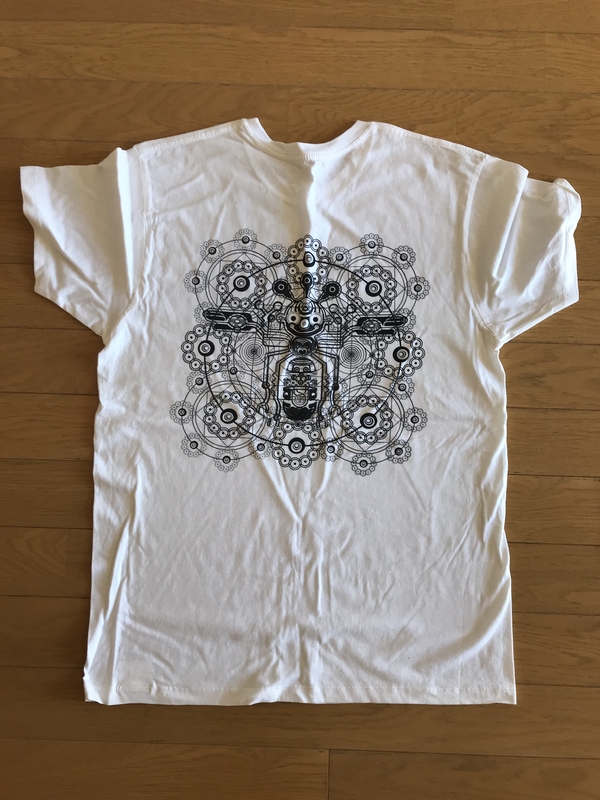 Printed by Ponkotsu Fiction Silk Screen print. 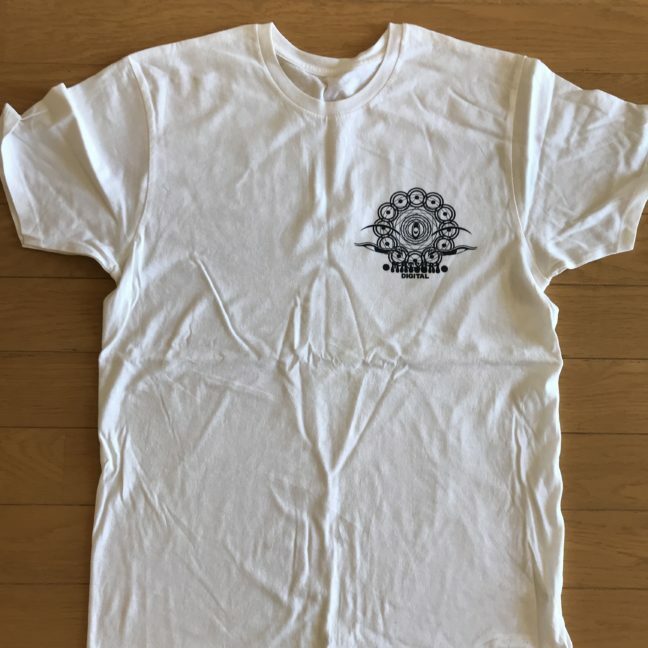 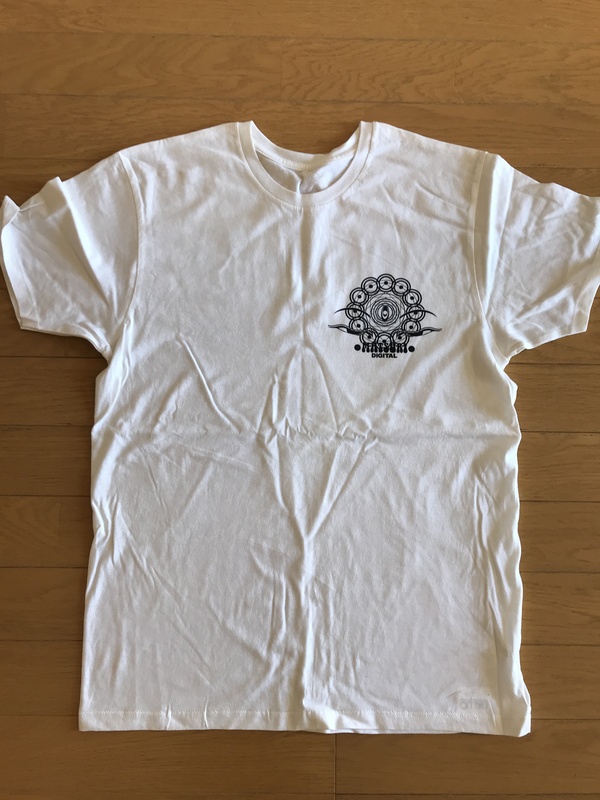 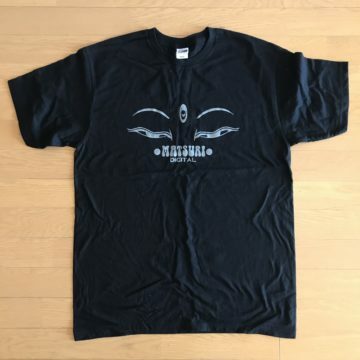 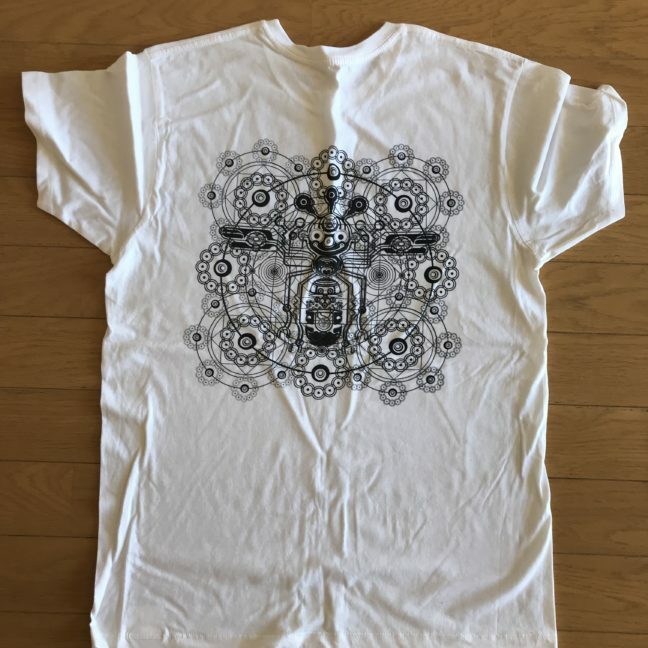 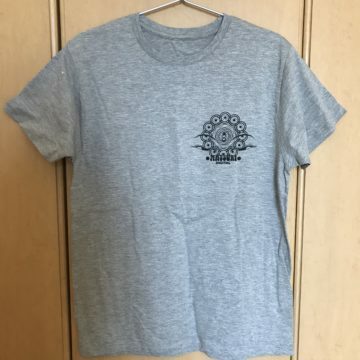 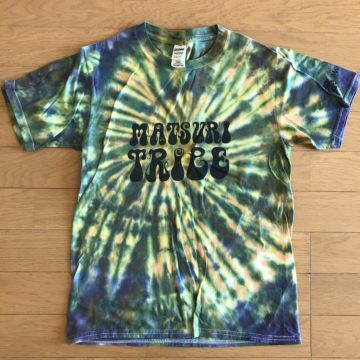 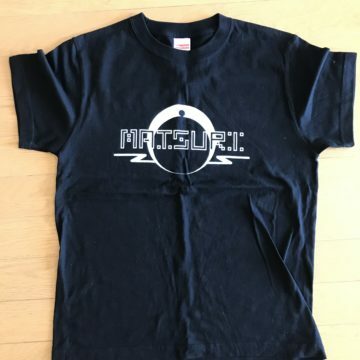 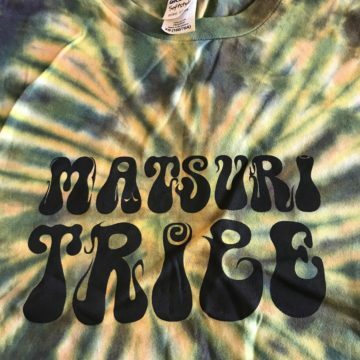 Matsuri T-shirts for Time Paradox Tour.